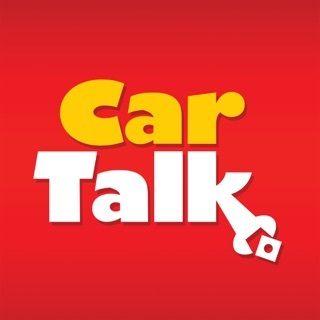 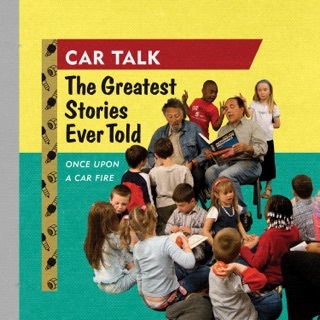 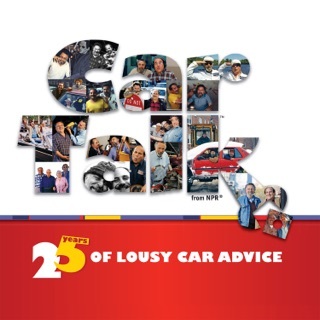 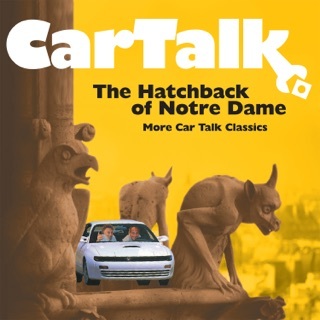 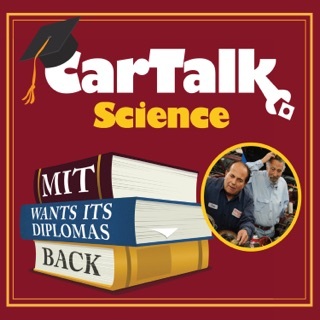 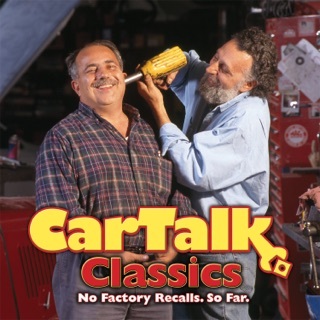 Car Talk: The Greatest Stories Ever Told: Once Upon a Car Fire . . .